No matter how careful you are during physical activities, or how diligent you are when it comes to your oral hygiene, toothaches or severely damaged teeth can occur, and always when your least expect it. 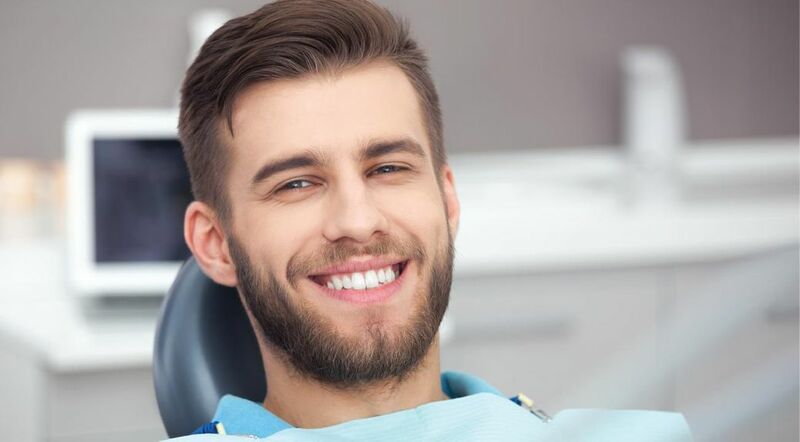 If you’re experiencing any sort of pain with your gums, teeth, or mouth or you've broken a tooth, you’re encouraged to get in touch with Ardent Dental Centre right away. If you’re suffering outside of our regular business hours, we offer the advice listed below. Whatever the outcome, Ardent Dental Centre can help you deal with the resulting damage. If you’re suffering from recurrent tooth pain, we can help identify the root source of your discomfort. Call us today to set up an appointment and one of our dentists will assess the situation in person.